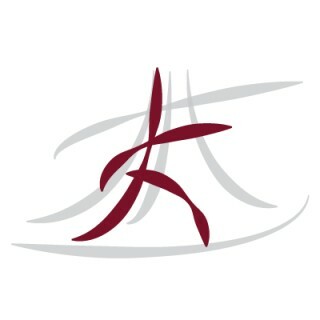 Asian Women for Health (AWFH) is a peer-led, community-based network dedicated to advancing Asian women’s health and wellness through education, advocacy, and support. AWFH is a peer-led, community-based network dedicated to advancing Asian women’s health and wellness through education, advocacy, and support. We envision a world where Asian women are well-informed, have access to culturally appropriate, quality care, and are inspired to live happy, healthy lives. We focus on education, advocacy and reciprocation. We provide culturally linguistically appropriate information and training to dispel myths, increase health literacy and improve health communication. We also work on policy at all levels to push for disaggregated data and support equitable funding for impacted populations. And lastly, we foster a nurturing environment for collaboration, connection and capacity-building. Our commitment is to: To develop a pipeline of Asian female leaders as peer health educators, advocates, and community researchers; To connect community members, service providers, and policy makers; To catalyze change and promote health equity; To honor our cultural heritages and nurture each other by lifting spirits, inspiring leadership, and sharing stories. Help us celebrate our 3rd birthday by donating $3! Asian American women are the backbone of our community, but many of these caregivers suffer in silence due to cultural and language barriers. You can be part of the solution to provide them with the care and support that every woman deserves! 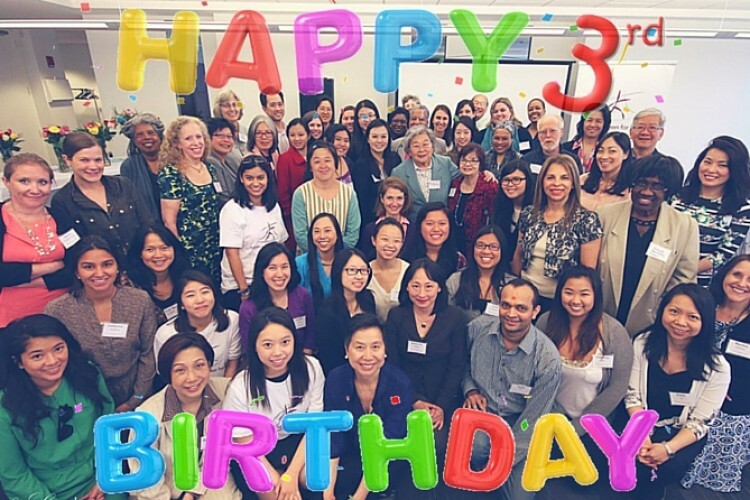 Please donate $3 in honor of our 3rd year of service so that we can continue to bring education to the community, advocate for health equity and mobilize the community to address emerging health issues in the Asian community. We've set a small goal of $333, but if everyone in our community list donates $3, we would reach our goals to launch a pilot of our "Achieving Whole Health" program, a unique initiative to establish a support network and focus group to address the physical, emotional, and spiritual needs of young Asian American women. The curriculum, developed by the National Asian Pacific Islander Mental Health Association (NAPIMA), emphasizes three core areas: Body, Mind, and Spirit. As a donor, you will play a crucial role in our efforts to reduce stigma associated with mental health and to improve access to culturally-appropriate care for our community.